Born into a family that’s been building homes for 65 years, and with 35 years of acquired industry experience himself, Darrel McMaster is a confirmed Master Builder. However, more than just your typical Master Builder, Darrel is also a sustainable custom home construction specialist, and in 1980 he founded Sustainable Homes, Inc. with the goal of building stunning custom homes with a difference. Rather than just moving into a new space, buyers of these homes effectively move into a new way of life, their properties outfitted with the latest advances in sustainable systems; technologies that work with nature to ensure that more good than harm is being done to the environment. Nearly four decades later, Sustainable Homes, Inc. has established itself as the national leader in building fully sustainable, third party-verified homes. In the last three years alone, Sustainable Homes has built over 50% of the highest scoring verified homes (as rated by the National Association of Home Builders Green Building Program) in the state of Texas, and 10% nationally. 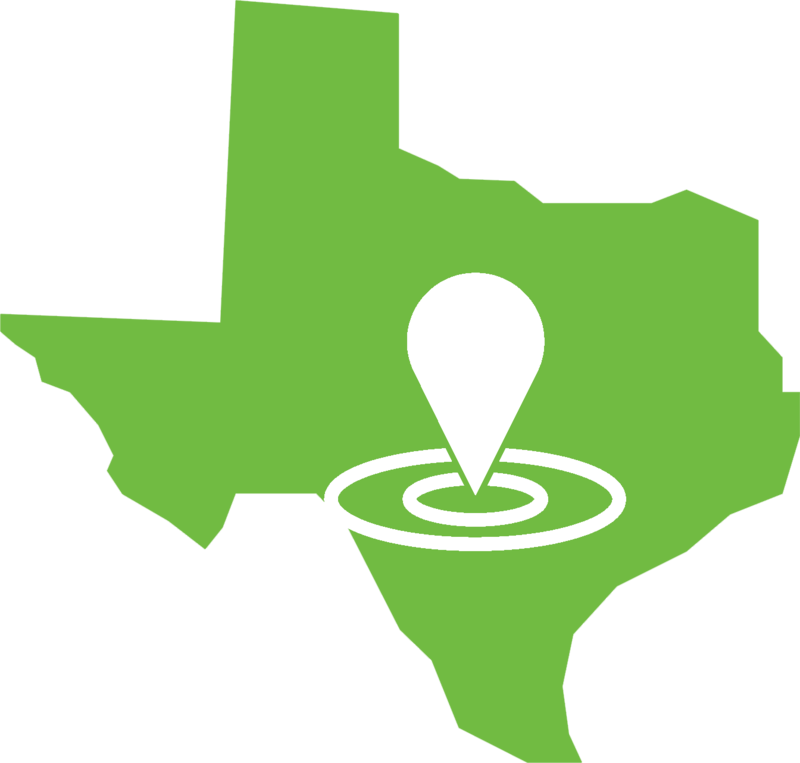 We are proud to provide our services to residents of Texas situated within a 200 mile radius of our headquarters in Boerne. Whether you are just beginning to explore your custom home options or are actively considering investing in a sustainable development, we would like to help you learn more about our systems and processes. At that time we can also schedule an appointment for a free consultation that includes a detailed quote to help you decide whether a custom home from Sustainable Homes, Inc. is the perfect kind of home for you and your family. Get in touch with Sustainable Homes, Inc. to learn more about the energy-saving technologies and innovations that are the foundation and hallmark of our net zero and negative energy homes. Whether you are just beginning to explore custom home options or are investigating sustainable developments with an eye to investing, we would like to help you learn more. Simply give us a call at 830-537-5290 or contact us using the button below, and we will get back to you promptly. We would also be happy to schedule an appointment for a free consultation, including a detailed quote, to help you decide whether a custom home from Sustainable Homes, Inc. would be the perfect kind of home for you and your family.